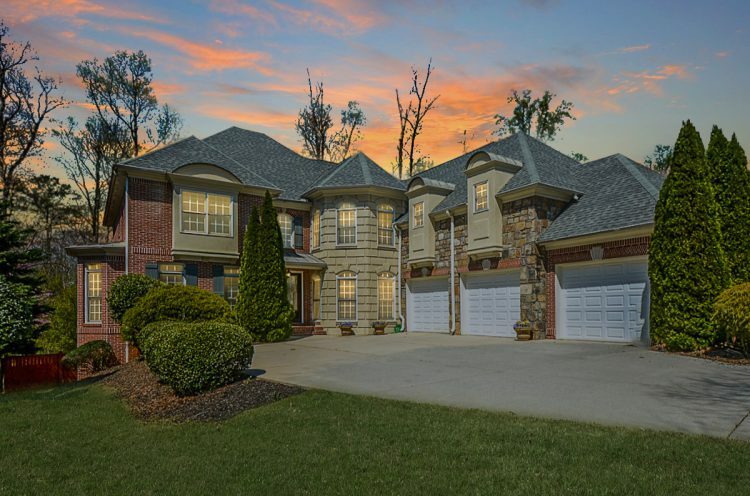 Sought-after East Cobb European traditional boasts timeless beauty! Three finished levels offering over 6100 sq ft of pristine living space. Chef’s granite & stainless island kitchen includes keeping room. Owner suite features fireside sitting room, dressing room & luxurious spa bath. Three fireplaces. Coffered ceilings. Exquisite hardwood floors! Fenced backyard. Three car courtyard garage. Just minutes from a plethora of dining & entertainment!